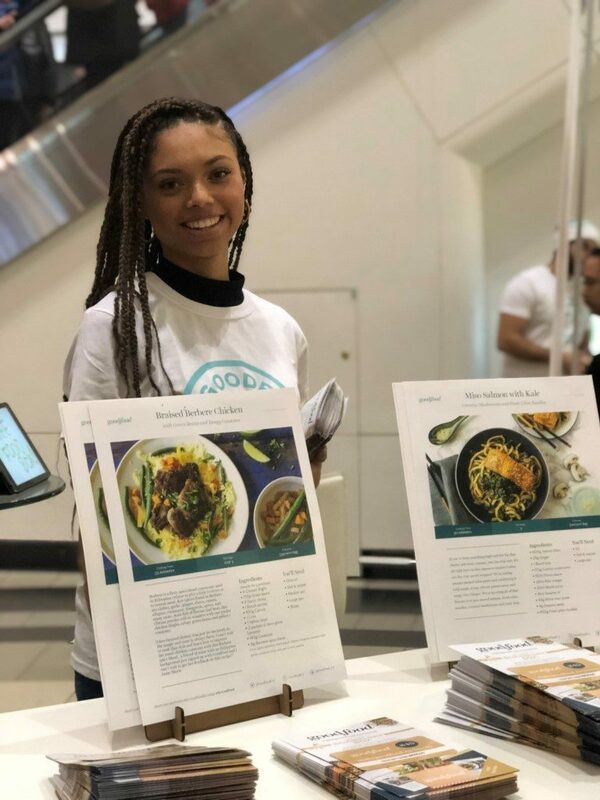 Throughout December 26-30, 2018, our team of brand ambassadors could be spotted onsite at the following malls, increasing subscriptions and sales for Goodfood: Metropolis at Metrotown, West Edmonton Mall, Toronto Eaton Centre & Rideau Centre. Complete with branded podiums, banners and cozy uniforms, our brand ambassadors were impossible to miss! Our team is full of successful sales booth ideas that we execute for our clients nationwide across Canada. Goodfood :: Bringing Farm-Fresh Ingredients To Your Table! In 2019, most of us are looking to maintain a healthier lifestyle. While hitting the gym is on our to-do list, we all know the hard truth – abs are made in the kitchen! However, eating clean doesn’t have to be hard when you’re subscribed to a meal-kit delivery service. Save time, money and finally cross out the daily question of ‘what’s for dinner?’ by subscribing to a service that allows you to make delicious, healthy meals at home. You may have noticed, meal-kit delivery services are quite common these days; therefore there is a lot of competition. Which service is right for you? 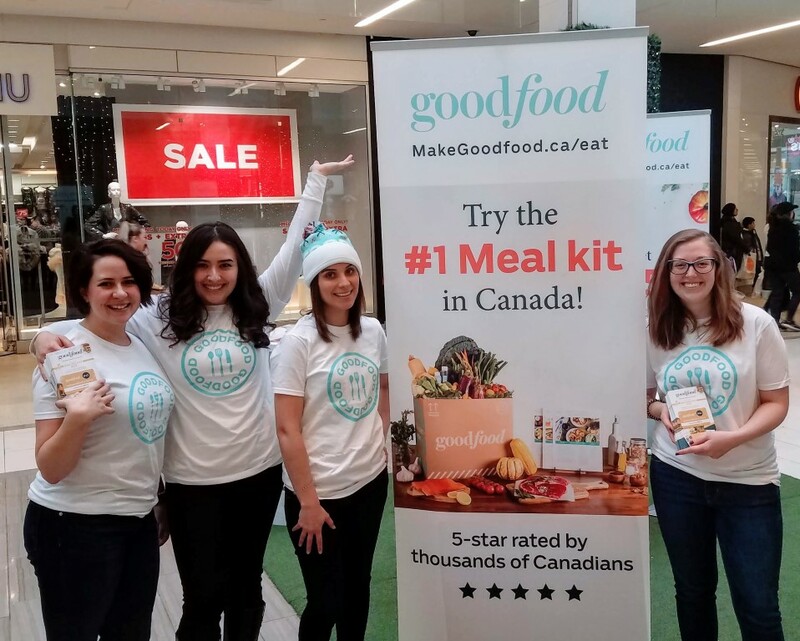 According to Toronto Life, Goodfood was rated #1 out of 4 competitors, including Chefs Plate and HelloFresh. We have to admit, we totally agree; we’ve gotten close with the Goodfood team over the holidays and can’t get enough of their easy assemble dinners! Interested in trying Goodfood? Use promo code EAT90 when selecting your basket! 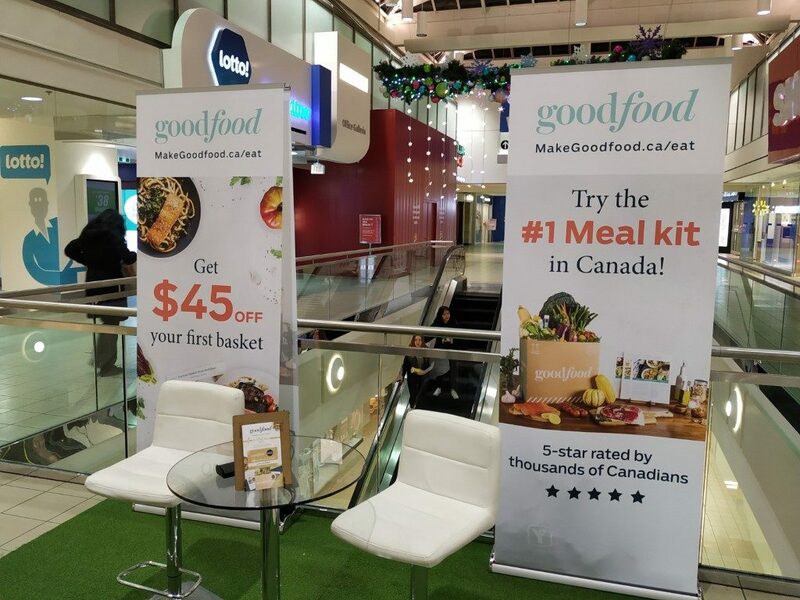 Because Goodfood was looking to increase subscriptions for their service, we incorporated 3 successful sales booth ideas to create an effective mall kiosk to promote the brand to a large audience of potential consumers. View our 3 effective methods below! 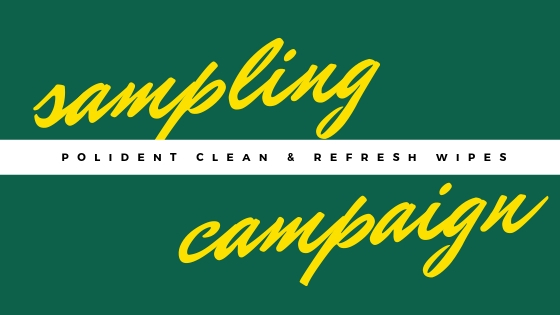 Additional items to further enhance an activation such as this one could include a Spin-to-Win wheel, Plinko Board, or live cooking demonstration depending on lead time and budget. When thinking of an engagement, remember, the most simple idea can be uniquely customized to your brand. Customizing the aesthetic and prizes will intrigue those walking by. Ultimately, who can resist the chance to win a free prize? So you’ve got an attractive booth – but that doesn’t solidify sales. As you probably already know, people are usually in a rush and don’t always like to stop to learn more about your product. That’s why an incentive is a great technique to increase urgency and on the spot subscriptions/sales. Goodfood offered on site subscriptions, $90 off ($45 off your first 2 boxes). The classic box is $65 per month – therefore with $90 off, members receive $130 worth of food for $40! Sounds like a great incentive, wouldn’t you agree? For the final push of the program, Goodfood offered an additional incentive – a free week of food to onsite subscribers. Who can resist a free week of food?! Now that’s an effective sales booth idea. When thinking of an onsite incentive, it’s important to keep in mind the ease of relaying the message. You only have a few moments to capture attention. It must be valuable, worthwhile and attractive. Most importantly, it must be advertised. 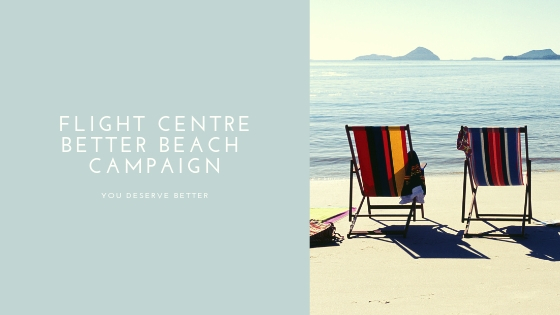 Include branded posters and banners to showcase your incentive, so potential consumers have an idea of the promotion before you’ve even had a chance to engage with them. They may even come up to you with their own questions! #3) Trained Sales Staff Are The Most Important Successful Sales Booth Idea! Patience and Clarity – they are patience with guests with continuous questions and are clear when speaking about the brand and benefits. Persistent – these staff members consistently perform throughout the duration of their shift and are persistent with engagement and closing sales. Approachable – with a warm, friendly smile, staff are welcoming and guests want to talk to them to learn more about the product/brand. Knowledgeable – staff are trained prior to the event and are prepared with key messaging, troubleshooting, and overall brand knowledge. They practice their sales pitch prior to the shift so they are confident onsite. Responsible – when assets are involved, such as iPads and other rentals/supplies, it’s important to have sales staff that are responsible for the assets to ensure they are not lost/stolen/damage free. Communicative – having a team onsite that communicates and offers valuable feedback is essential to make appropriate adjustments throughout the program. Over the course of the 5 day campaign, our onsite sales staff contributed to nearly 800 new customer subscriptions. Are you looking to discuss successful sales booth ideas? 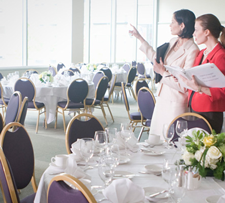 Contact Tigris today – we operate nationwide across Canada with 15 years in events experience under our belt. Let’s discuss your needs and get started with a free quote! Give us a call at 416-283-9119.